'Teen Mom 2' Jenelle Evans Defends Husband David He Doesn't Hate LGBTQ People!! "Teen Mom 2" star Jenelle Evans is standing by her hubby, saying he doesn't hate members of the LGBTQ community ... and her evidence is essentially, "we know gay people." 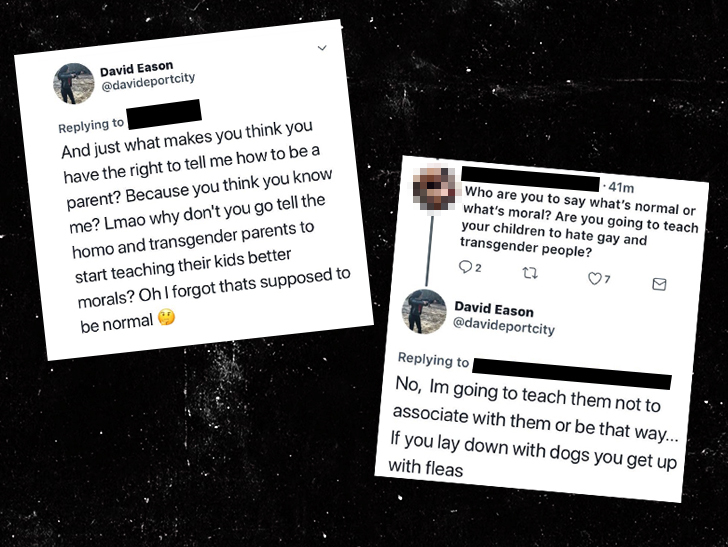 David Eason came under fire on Twitter after he said, "Lmao why don't you go tell the homo and transgender parents to start teaching their kids better morals? Oh I forgot thats supposed to be normal." Both "Teen Mom 2" fans and cast members called for his firing from the show. Now Jenelle's coming to David's defense, telling us, "David didn't understand how offensive people would get or how Twitter even works. Now that he realizes his voice is very strong within media/tabloids he has deactivated his account. He agrees he will keep his comments to himself from now on." She continues, "David doesn't hate people from the LGBT community. My old manager was gay and used to be one of me and Davids close friends. 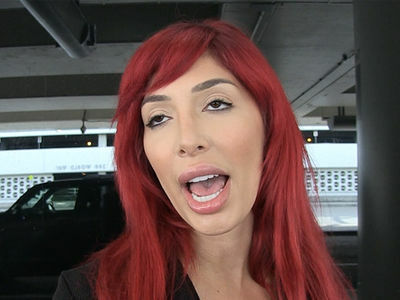 We attended Farrah's birthday in Miami with a lot of LGBT people there and he didn't act in any type of way. We went had a good time and left." Evans wraps her statement with, "We are sorry for the comments that were made." We've reached out to MTV for comment on the offensive remarks ... so far, no word back.